Ever wonder what the birth control pill looks like under the microscope? Maurice Mikkers started his career in laboratory research where he worked in the Netherlands for the National Institute for Public Health and the Environment. He eventually traded in his lab coat for a camera and is now working as a freelance photographer. Mikkers prepared some microscope slides with the birth control Ethinylestradiol / levonorgestrel 0.03/015 pills. 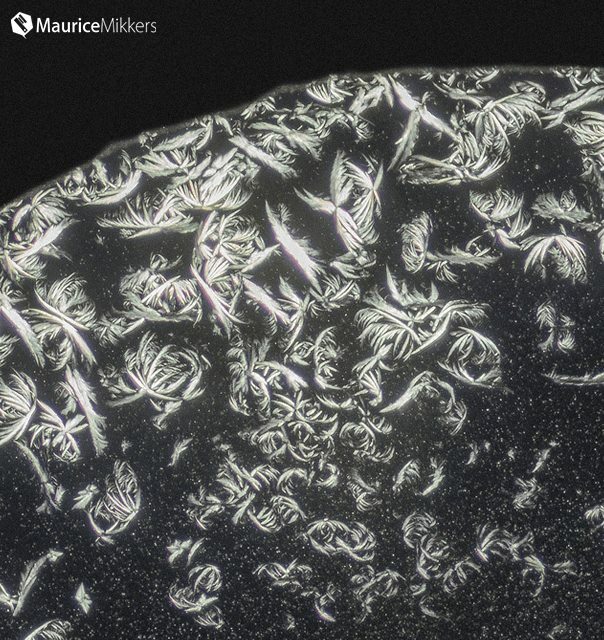 After 13 hours, his prepared slides were crystallized and he captured the photographs below using a Canon EOS 5D Mark III 22 megapixel camera mounted on a polarizing microscope. Birth Control Ethinylestradiol/levonorgestrel 0.03/0.15 under a polarizing microscope. Image Courtesy Maurice Mikkers. Thank you to Maurice for sharing his microscopy images with Microscope World. 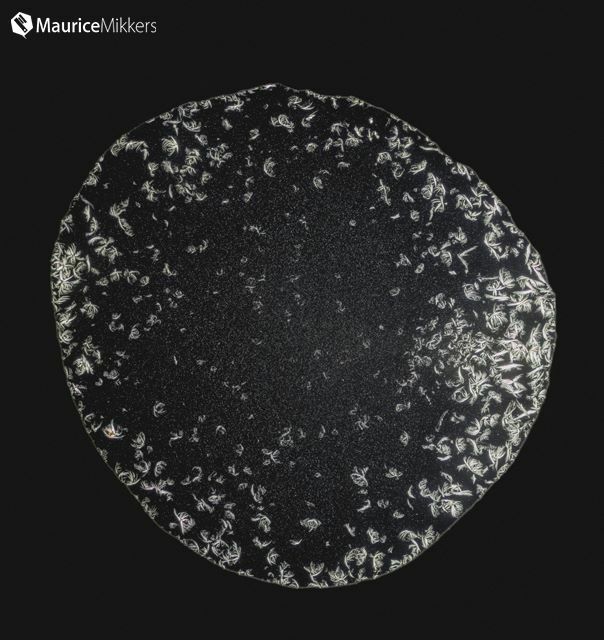 He has captured a number of different images of drugs and medicine under the microscope and you can view more images by Maurice Mikkers here.